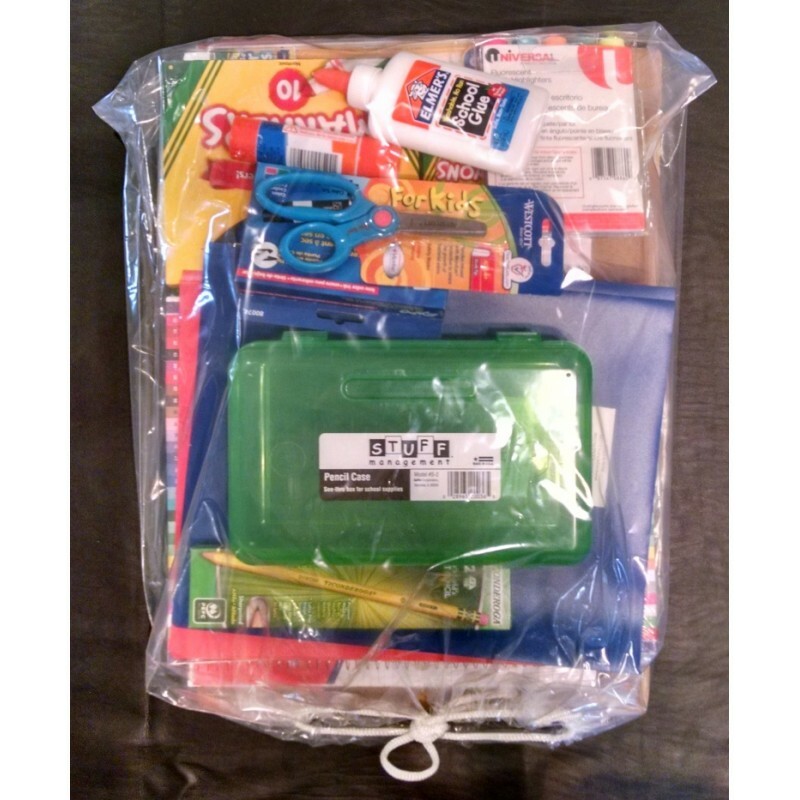 Generic School Supply Pack Includes the most popular items for Kindergarten - 2nd Grade School Students. 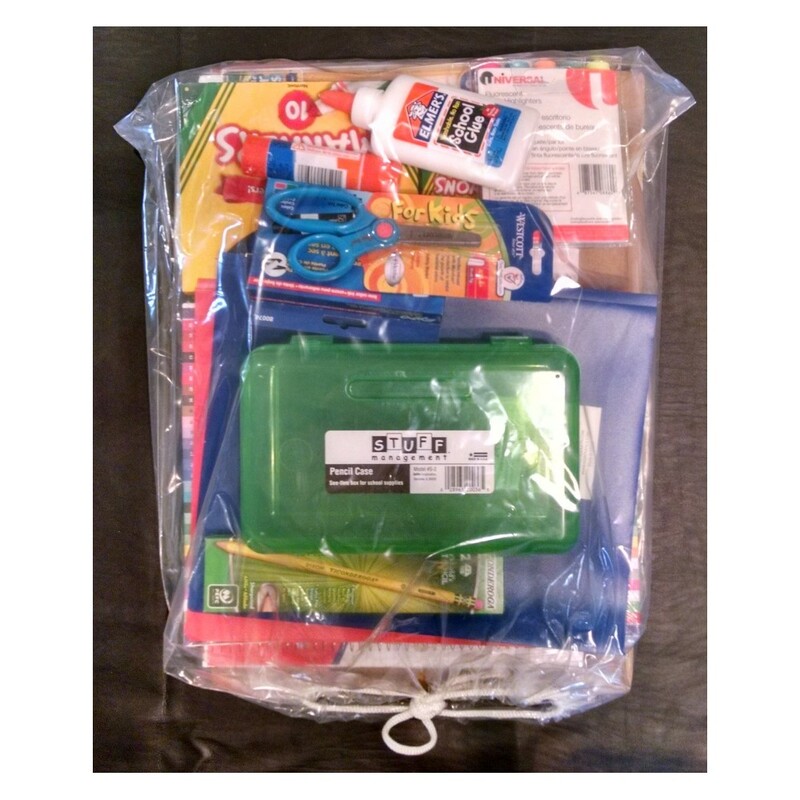 Price includes delivery to your address, home or work. Price includes delivery to your address.